For over a century Falke socks have been synonymous with excellence in quality and product innovation. With more than 30 years experience in the market, premium basics and accessories label Falke continue to push the boundaries of performance technology via the finest fabrics along with reinforced heels and toe caps. From executives to sportsmen and spanning a vast menswear collection, Falke presents luxury socks to support all lifestyles. 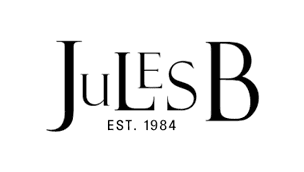 As official Falke stockists you can shop the collection at Jules B with confidence.